493 works Search for books with subject Vedic literature. To 1200, 1200-1765, To 1000, To 1500, To 324 B.C. 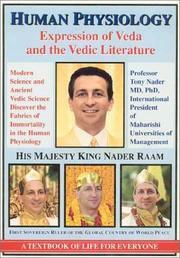 Are you sure you want to remove Vedic literature from your list?